Backup disaster recovery sales pitches aren’t always the easiest situations to navigate. The term in itself can sound pretty alarmist to some, and for less tech-savvy companies, any mention of the cloud can be cause for confusion. Fear not, for we have some critical advice for BDR salespeople when making a pitch. The most important thing to keep in mind is that when selling such a niche product, questions land better than sales pitches. Companies need to understand why they need these services. TechTarget suggested honing in on the consequences of not outsourcing your BDR needs by asking a handful of key questions. The questions seem straightforward in nature but they can lead potential customers to the conclusion that BDR might be more necessary than they had previously believed. 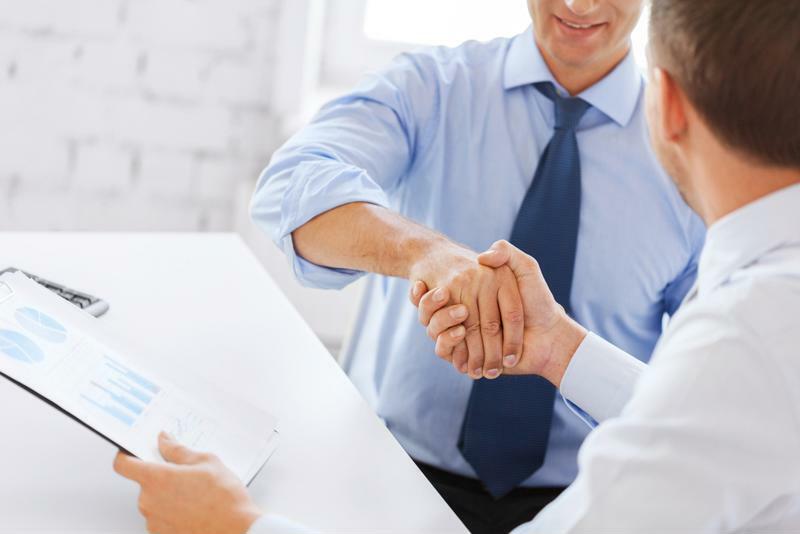 Questions provide two major benefits to sellers: They make your customer feel cared for and they provide critical information to help cater your sales pitch to that specific client. This is particularly useful to BDR salespeople. Unlike many other products, BDR has to be proposed to consumers in a very specific light. You can’t focus too heavily on disaster scenarios without seeming like an alarmist, but you need to bring these crises up to prove the value of your product. Securing a sale for BDR services can be a tricky process. When was the last time you ran a full backup test? TechTarget suggested starting off the conversation with this simple question. Make sure customers understand that by “full test” you mean the full lifecycle from attempted retrieval to complete recovery. For each customer the answer will obviously vary, but companies that have not done this type of extensive testing may find themselves questioning the consequences of this neglect. How long did it take? This next question is dependent upon the previous answer. If the client in question has run a full backup, try asking them how long it took. Was it a matter of days or hours? How much data was involved? The answer to this question can be vital when comparing your solution’s turnaround times. Pocket this information for the sales pitch. How long can your company continue with this data? Here’s the kicker. TechTarget reported that the next best move is following the recovery time question with inquiries about business continuity. How long can your business function without access to these key documents? How many days or hours would it take before your business started to feel the effects? If the client’s answer to your previous question doesn’t match up with the answer to this one, there is a serious problem and you won’t have to spell it out for the client to realize it. How much data are you currently backing up? Many leading service providers offer options for the pure volume of data a company backs up. A lot of companies that don’t outsource their backup procedures end up either backing up all their data in one big chunk, or only safeguarding their most important files. Get a feel for just how much your client has covered. Chances are it is too little or too much. This can put you in a position to present your protection as an upgrade from their current standards or propose your solution as cost-saving if they are backing up too much information. Would moving the process to a provider benefit you? Your wrap-up question should position the values your services would offer as a question. Backup services can save companies money, resources and time. According to John Odgers, contributing writer for NewsOK, companies that are not outsourcing their backup processes with cloud backup providers are eating up large amounts of their IT staffs time and productivity. By freeing up those staffers of tedious manual backup tasks, your company can put their skills to better use. After these questions have been addressed, you should be in a good position to make a sales pitch catered directly to your client. Confront the pain points brought up by your questions and explain how your BDR services address each one. As a cloud backup and disaster recovery sales rep you are well-versed in the ways your product can help out any company, so help your client see these benefits too with these key questions.